High-end brands know their customers expect nothing less than the best. 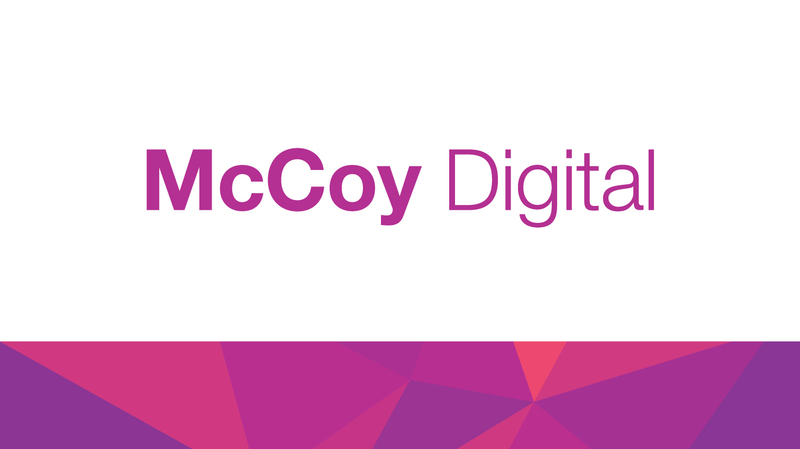 That’s why we engineer McCoy to deliver the ultimate print contrast with incomparable light-reflecting luminance. We infuse the paper with the highest-quality ingredients, including our own custom coating, to ensure long-lasting brightness and image integrity. 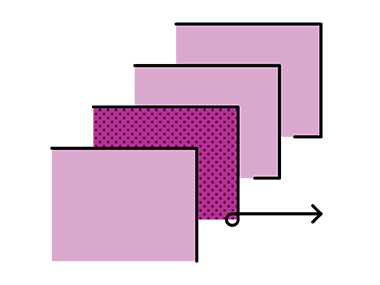 Of course, the brighter the paper, the easier it is to notice slight shifts in surface and shade, which is why our tolerance for variability sheet-to-sheet and skid-to-skid is paper thin. 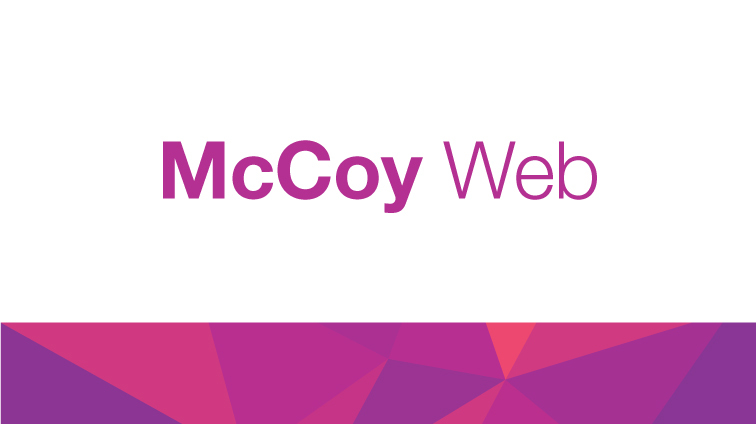 With McCoy, you’ll always give your customers a brilliant brand experience. 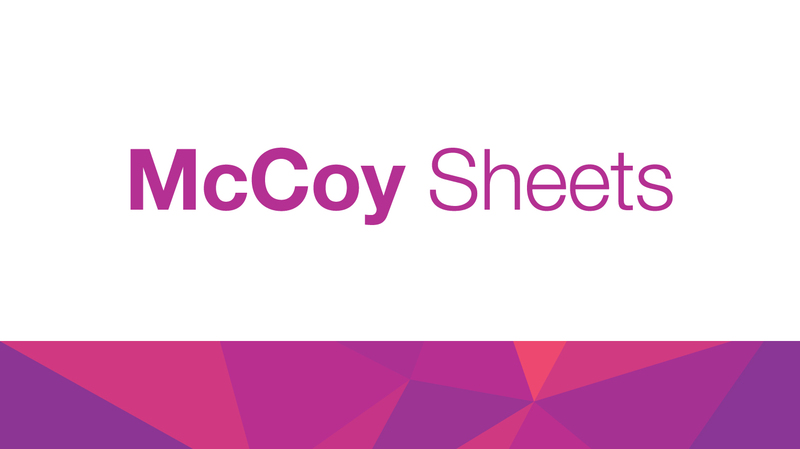 McCoy’s superior surface and ability to reflect an expanded range of light let printers apply fully saturated films of ink while maintaining superb detail from shadow to highlight. Its unrivaled luminosity also gives printers the ability to expand the dynamic range of print, creating bold contrast between the darkest elements and the brightest whites—allowing rich, saturated images to pop off the page. And its one-of-a-kind Silk finish makes McCoy a pleasure to touch. All of this creates a powerful, luxurious experience people love holding in their hands. 2. Only the best will do. Everything we put into McCoy is top shelf. From the meticulous selection of wood types and fiber mix to manufacturing and refining our own proprietary coating. It’s this uncompromising attention to detail that seals in McCoy’s captivating brilliance. The more light that’s reflected from the paper, the easier it becomes to spot shifts in surface and shade. We intentionally set extremely narrow tolerances for variability to ensure that McCoy provides a consistent, beautiful bright-white printing surface—every time. Paper that doesn’t meet our exacting standards is simply remade. So when you choose McCoy, you know your brand is being printed on the best of the best. Rich and impactful, McCoy Sheets delivers powerful pieces that simply cannot be ignored. 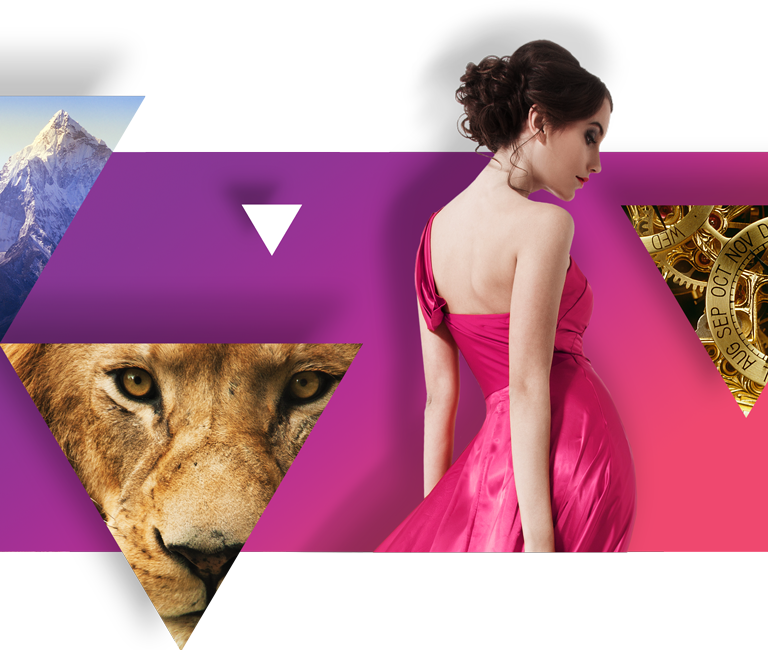 When choosing a high-volume print project to portray the superb quality of your brand, McCoy Web delivers. 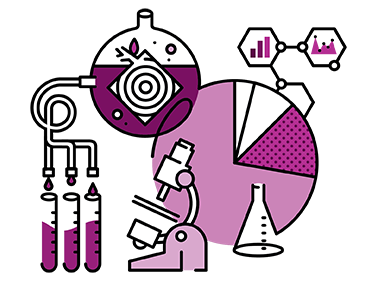 When one size won’t fit all, McCoy Digital saves the day; delivering a fully customized experience to uniquely target each and every customer. 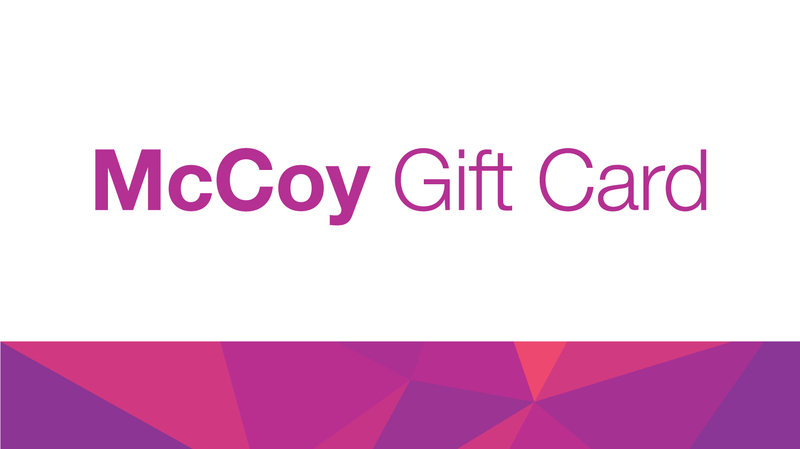 Luxurious and resilient, McCoy gift cards provide more flexibility in printing and finishing to create something that’s truly one-of-a-kind. The velvety smooth surface of a silk finish is an epitome to luxury. With high readability, excellent ink hold-out and effortless image reproduction, nothing quite comes close to its uniquely soft and sophisticated appearance. Our proprietary silk finish possesses a creamy friendly touch that feels discerning and refined. This is how coated paper was always meant to feel. The purposeful ruggedness of matte finishes exhibits authenticity and understated confidence. 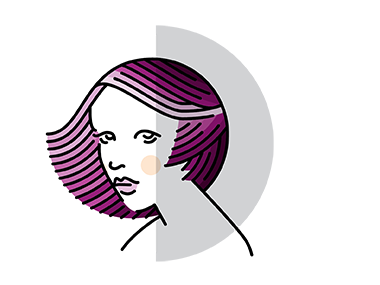 Inks absorb more into the paper, which softens the dot for a less intense image. This reduces glare, maximizes readability and gives you the look and feel of an uncoated sheet with the quality of coated. Matte surfaces also offer great write-ability. Matte finishes result in a textured and topographic surface, with a soft “toothiness” that creates earthy, accessible tactility audiences can feel.